Retaining walls are structural barriers that prevent soil from shifting between two separate elevations. 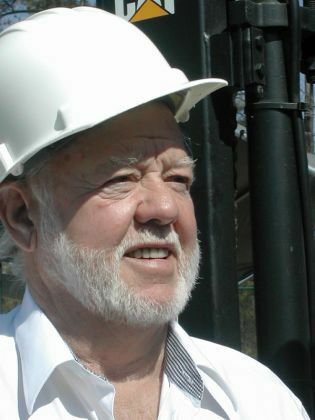 As with all states, Georgia has its own concrete and masonry foundation walls standards that must meet specific codes. Retaining walls are necessary to prevent soil from shifting at or near a home’s foundation in order to prevent a compromised foundational structure. Georgia is well-known for its Georgia red clay. Georgia’s soil is often considered very difficult to work with because of how the clay so easily shifts with changes in the weather. Home foundations in and around Atlanta are very susceptible to problems with settling, sinking, and becoming un-level. Clay soil expands and contracts significantly more than looser soils because of how “tight” the clay’s composition is. Additionally, clay soils are poor acquifers, which means that water does not easily soak through the soil. Homes that are constructed on sloping or uneven terrain require the construction of a retaining wall. A retaining wall is designed to hold soil in place against a home’s foundation so that it does not shift and compromise the home’s stability and integrity. Any signs of stress on your retaining wall need to be addressed immediately. Cracks in the wall itself, cracks in the soil, or shifts in the soil indicate that too much stress is on your retaining wall, and your home is at risk. 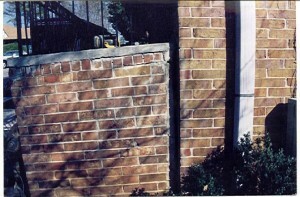 At Anglin’s Foundation & Masonry Repairs, we have the precise expertise needed to correct issues with retaining walls here in Georgia. Slope stabilization and soil composition are highly location-dependent, and our company has been here in Atlanta for over 85 years dealing with the complexities of Georgia’s red clay. Retaining wall repairs can be invasive procedures that require local permits and approvals. 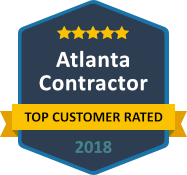 We are a professional company that is insured, and we have an extensive list of references and partners including architects, homeowners, realtors, investors, engineers, builders, and remodeling contractors. 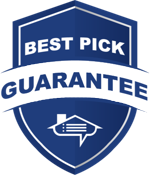 We will not be undersold, and we offer a price protection guarantee. If you are concerned with the stability of your retaining wall, please contact Anglin’s Foundation & Masonry Repairs as soon as possible. 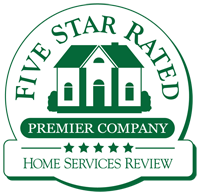 The faster your problems are assessed and addressed, the less money you will likely spend and the greater the chance of saving your home.